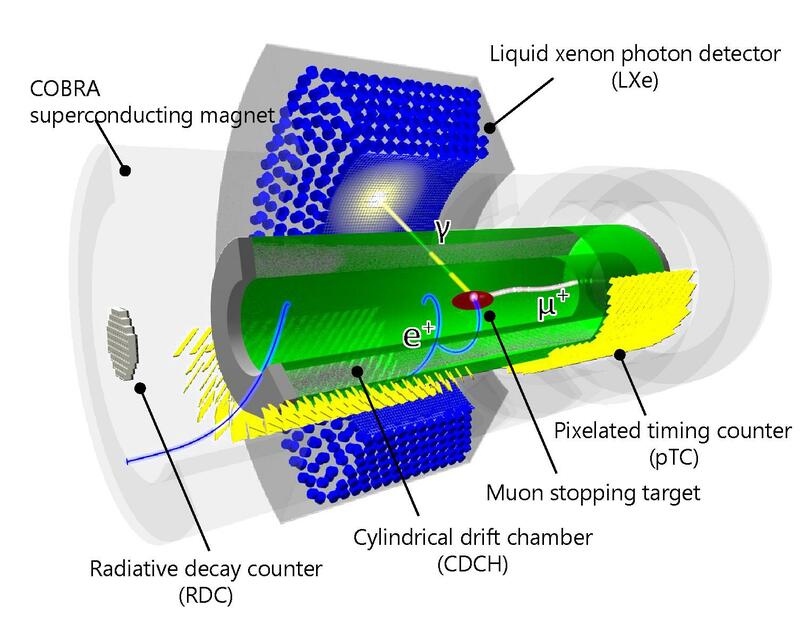 The MEG (Muon to Electron plus Gamma) experiment at the Paul Sherrer Institute (PSI) of Zurich has recently established the present upper limit (B.R. < 4.2 × 10-13 at 90% C. L.) on the μ → eγ decay. Currently an experiment upgrade program has been approved which aims to improvement the experiment sensitivity of a further order of magnitude. The Lecce’s group is involved in the experiment either in development of the electronics read-out board that in R&D for new tracking detector.